SEAN Tembo has demanded the resignation of finance minister Margaret Mwanakatwe for what he terms gross incompetence. Tembo says Zambia has ample capable men and women who can diligently and competently discharge the functions of the office of Minister of Finance, unlike Mwanakatwe. 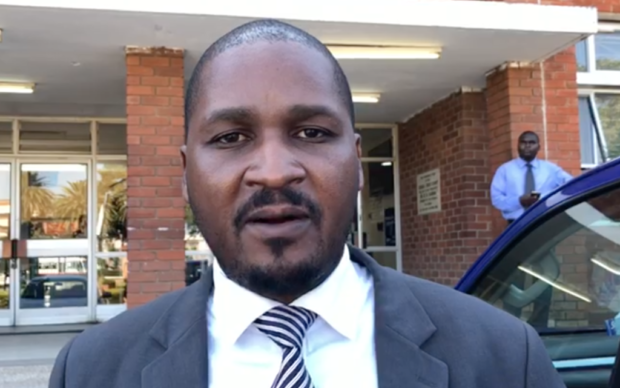 In a statement this morning Tembo, who is Patriots for Economic Progress (PeP) president, outlined a number of “failures” which have accumulated on Mwanakatwe’s head as a finance minister. Tembo stated that the PeP was requesting, and “we hereby do,” Mwanakatwe to consider resigning as finance minister on moral and professional grounds. “Should the Honorable minister not see it fit or appropriate to resign her position as a Minister of Finance, then we wish to appeal to the Republican President His Excellency Mr Edgar Chagwa Lungu to consider transferring Hon Mwanakatwe to an inconsequential ministry where her incompetence can be quarantined so as not to have a retrogressive impact on the rest of the economy,” Tembo stated. He stated that the battle for Zambia’s economic success must not be fought with partisan interests at heart but that it must be pursued on the basis of patriotism. “In our view, this dismal performance is not by accident but is motivated by a total lack of seriousness in the manner that the Honorable Minister of Finance has been discharging her duties,” Tembo stated.